Do you want to boost your Sicilian escape? 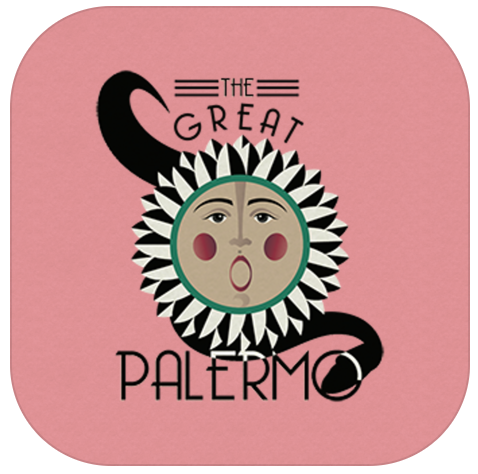 Here is a list of mobile apps you should not miss before visiting Palermo. Palermo has been picked as Italian culture capital for 2018, which is a great ex-post excuse to justify a long weekend in the city planned for the upcoming February. As a results of my browsing, I discovered a lot of interesting stuff I want to share with you: let’s go step by step. “The Grand Tour of Italy – Celebrate the past. Define the future– “ is a project developed by those genius at Google Arts & Culture aimed at discovering how some of Italy’s greatest treasures have shaped the past, present and the future with the help of the immersive technology. It recalls the Grand Tour of Europe which resembles the period of travel from the 17th-19th centuries where floods of British, German and even American tourists traveled to France and Italy. 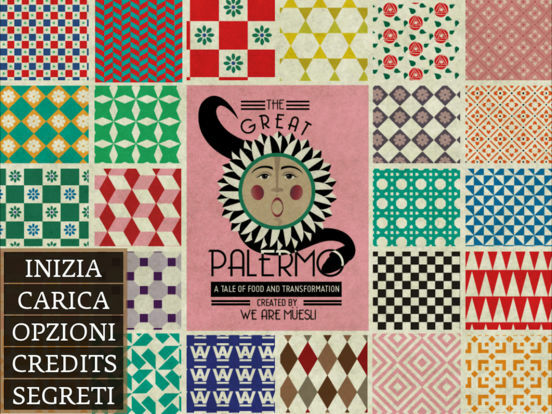 Google’s project is a journey through the amazing stories of Italian cultures, and Palermo with its Teatro Massimo is one of the four cities that make this Gran Tour alive again. 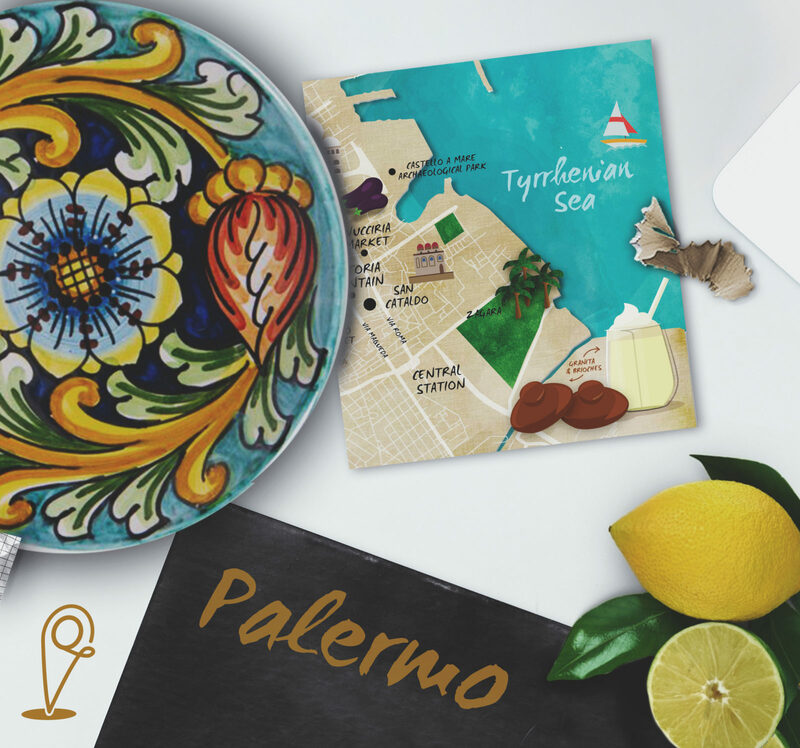 Users will be able to discover the thousand faces of Palermo and the symbols of its culture through augmented reality and immersive virtual tours: from street food, to markets, to the Zisa ventilation system to the examples of Liberty architecture. That journey of learning that centuries ago was reserved only for a few fortunate travellers, today becomes possible for everyone with the help of technology. 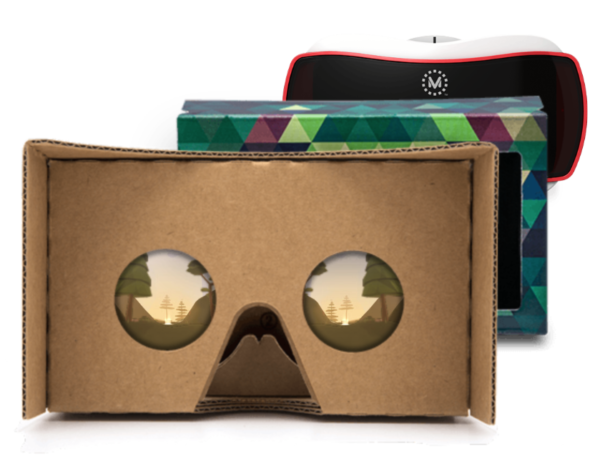 First of all you need to have a VR cardboard to access the virtual reality experience on your smartphone. Don’t have it yet? Come on is so cheap: buy it here! When talking about the importance of memories and the need of learning from the past in a slightly wider sense, one of the words that come to my mind is Mafia. 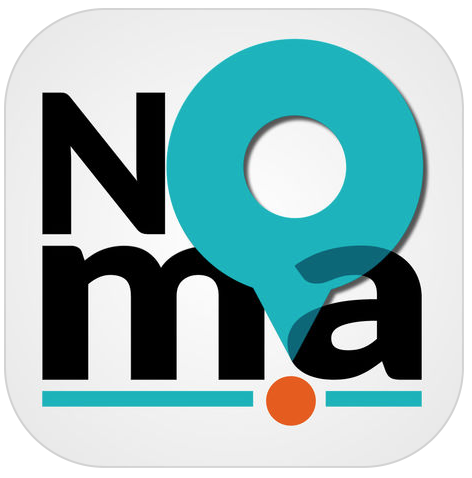 NOma is one of the first app that blends technology, consciousness and education in addressing one of Italy’s oldest problems: Mafia. The name is short for “No Mafia places and stories” and guides citizens, tourists, through the streets of Palermo and its surroundings, to the places where the mafia attacks took place, illustrating each story with and historical documents, photos and interviews. This free app highlights also current businesses like bakeries, restaurant and shops that joined the “pizzo-free” movement. Its multimedia paths are narrated by the voices of some Sicilian celebrities, best known in the field of culture and entertainment. The Sicilian heritage is not only made of historical dramas, but also of joyful traditions, folklore, mix of cultures and unforgettable street food. “The Great Palermo” is a free interactive ballad that let you explore the places of Palermo and play with the stories, from Donna Florio’s iris to Saint Rosalia’s babbaluci: 19 secrets to discover in a locally-made playful experiment in cumulative storytelling and valorization of the intangible cultural heritage of Sicily. This downloadable game (Windows and macOS) has been developed by “We are Müesli” a talented and creative couple of ex-colleagues that are now a game design duo working on cultural and artistic projects of unconventional storytelling. 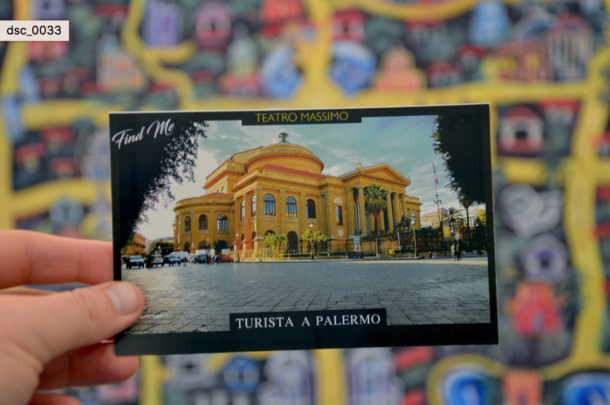 “Turista a Palermo App” allows you to access multimedia content in Augmented Reality and it offers an integrated experience with a magazine, an illustrated map and a set of postcard. Scan them with the app to unlock extra content and videos that will guide you to discover the main points of interest in the city. Finally if you want to improve your Sicilian language, beefing up vocabulary and being ready to conquer Palermo, here you are: Memrise, like Duolingo, is an app that allows you to learn simple words and sentences in local languages. In conclusion, you have plenty of app to choose from and enjoy Palermo. 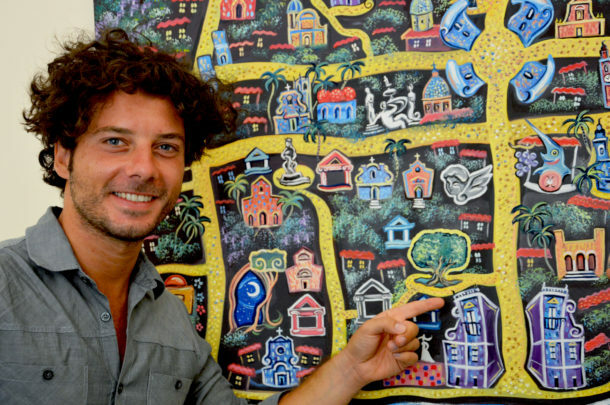 Read the the street art tour post and discover how to create your own walking tech tour! Stay tuned! Tagged blog, design, mobileapp, palermo, technology, tips, VR.